Now that this season is officially over, we thought it worth taking a look at the shows who have announced Broadway runs for the 2012-13 season. 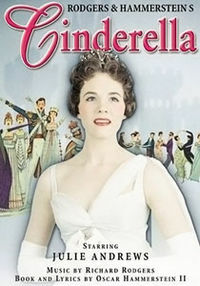 Cinderella, by Rodgers and Hammerstein, which was originally telecast in 1957 starring Julie Andrews, but never enjoyed a Broadway run, is getting a rewrite by Douglas Carter Beane of Xanadu and headed to Broadway next spring. Starring Laura Osnes, nominated for her portrayal of Bonnie in this season’s Bonnie & Clyde, the show has blockbuster promise. Will it play as well on stage as it did on television? We can only hope. 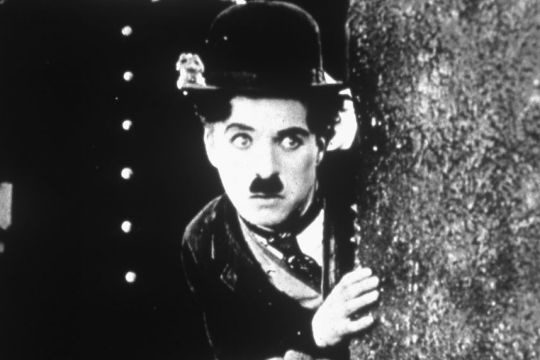 And then there’s a brand new musical – Chaplin – based on the silent film star adored and emulated by so many. Directed by Warren Carlyle, who was nominated for Drama Desk Awards for his direction of Finian’s Rainbow in 2009 and written by Christopher Curtis, a pianist who wrote the theme song to the film “The Break,” and Thomas Meehan, the Tony Award-winner who penned The Producers, Annie and Hairspray, many are excited to see something new on the menu of offerings. One of Meehan’s best known hits, Annie, is also headed back to the Great White Way. The show’s original run in 1997 enjoyed an incredible 2,377 performances, will the new revival, directed by James Lapine of Into the Woods, Passion and The 25th Annual Putnam County Spelling Bee, do even better? 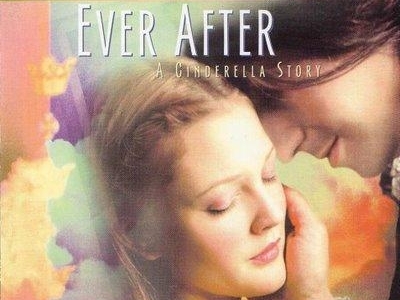 Another revival of a big hit is headed to Broadway. 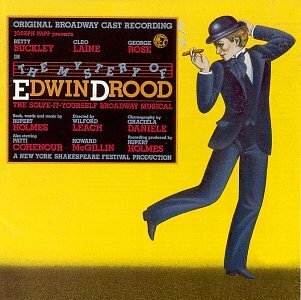 The Mystery of Edwin Drood, whose original run won five Tony Awards and had a cast starring Betty Buckley and featuring George Rose, Cleo Laine, John Herrera, Howard McGillin, Patti Cohenour, Jana Schneider, who were all nominated for 1986 Tony Awards for their performances, as well as Donna Murphy, Judy Kuhn and Rob Marshall who would all go on to celebrated careers in the theatre. 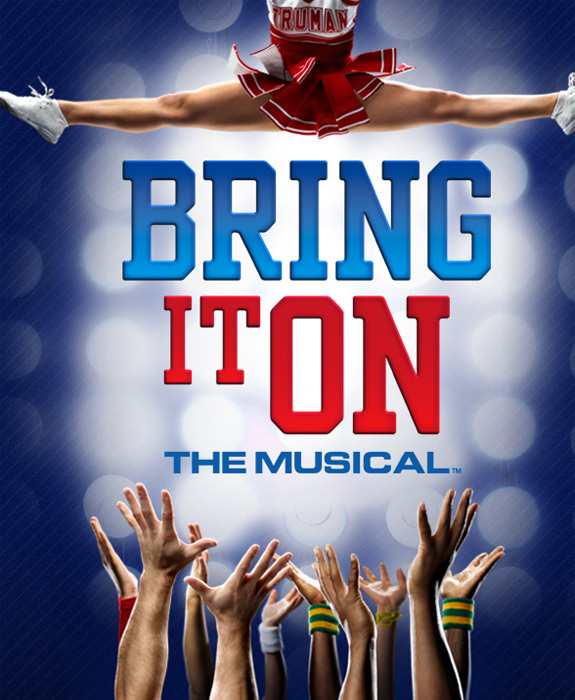 This will be the show’s first Broadway revival and fans couldn’t be more thrilled to see if return. Chita Rivera is set to star and Scott Ellis to direct. 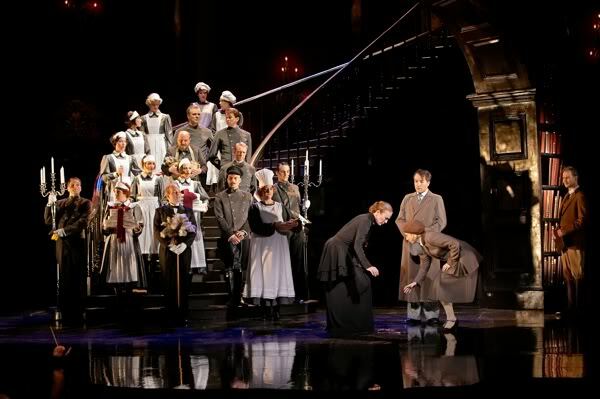 The final musical on the docket as of this writing is an international transfer of Rebecca, which premiered in Vienna, Austria in 2006 and ran for three years and has since been mounted in Finland, Japan and elsewhere. Set to hit Broadway in the fall of 2012 starring Karen Mason, Howard McGillin, James Barbour, Donna English, Nick Wyman, Henry Stram and co-directed by Michael Blakemore and Francesca Zambello, the story made famous by Alfred Hitchcock’s film has played very well to audiences elsewhere. What will Americans make of it? An exciting mix of revivals, new works and adaptations await us in 2012-13 and more shows will be announced soon. What are you most excited about seeing next season? Just one thing. Betty Buckley was AWESOME as Edwin Drood, but she was NOT nominated for a Tony for her efforts.